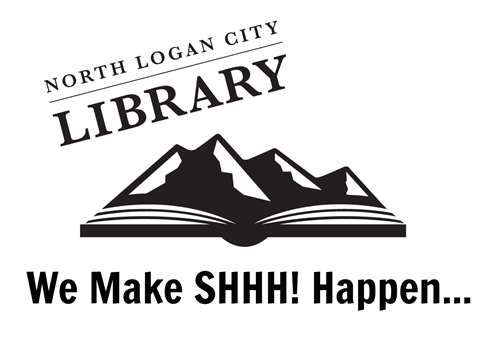 We LOVE being part of North Logan City. 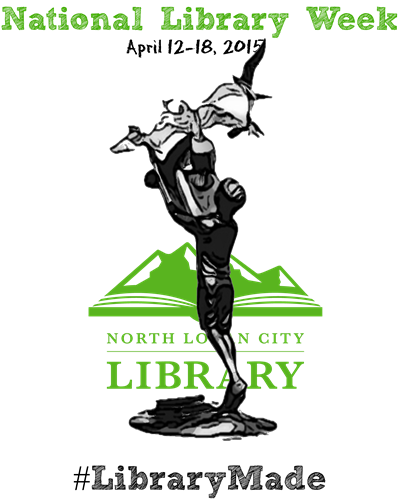 Our community of 8,500 residents are library card holders and library users. 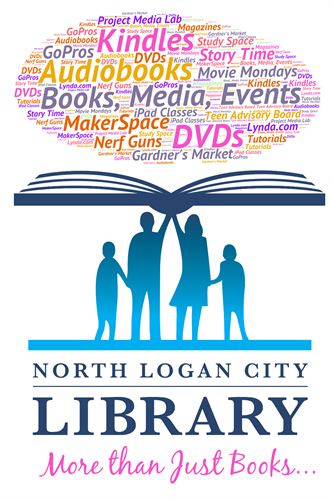 We have issued 6,000 library cards and are in the top 2% nationally for visits, circulation, and program attendance per capita. 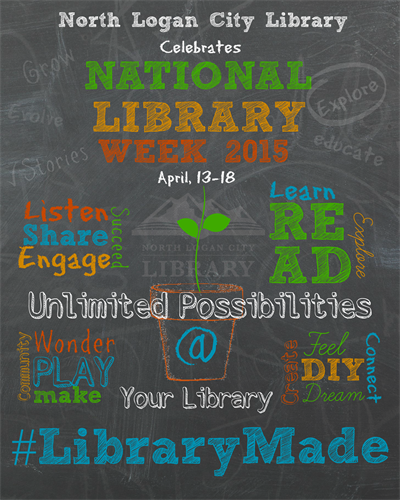 Library card holders choose from 45,000 books, audiobooks, magazines, and movies. 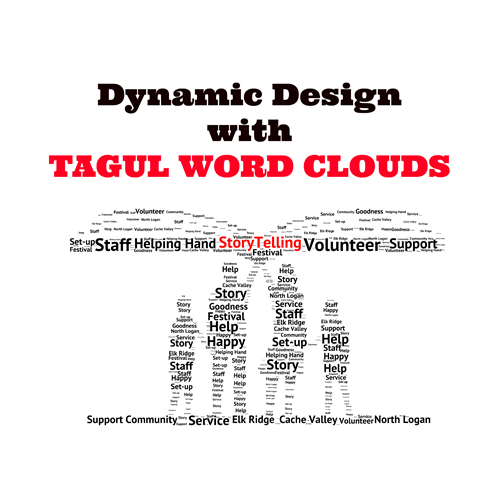 They learn languages at home through Mango and software programs through Lynda.com. 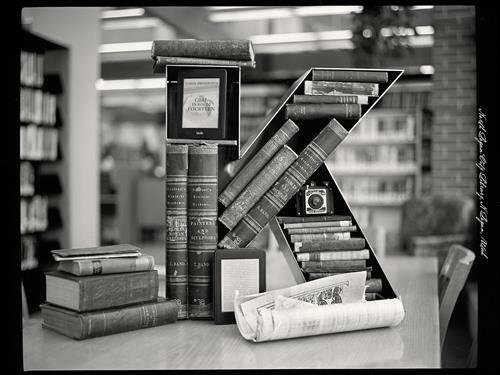 Our Kindle libraries offer thousands of titles pre-loaded on 40 Kindles. 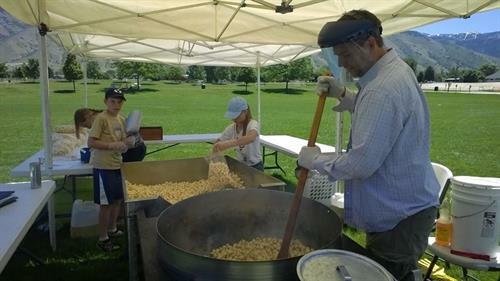 We also check out iPads, GoPro cameras, even popcorn and cotton candy machines. 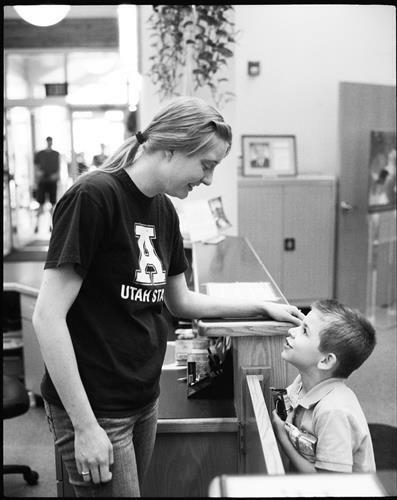 We ALSO love Cache Valley, which is why all our programs and equipment are open to everyone. 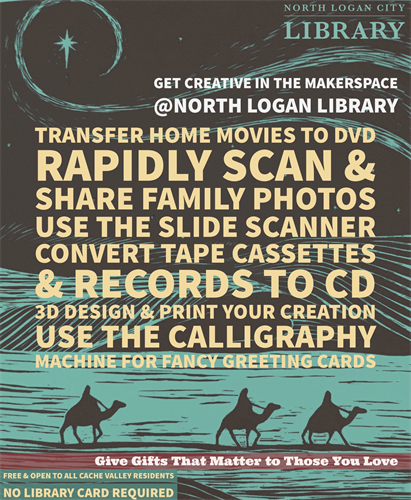 Come create, record, design, and digitize for free in our MakerSpace--just selected as a Maker Corps Host Site for Summer 2015. Browse through our open-to-everyone paperback collection. 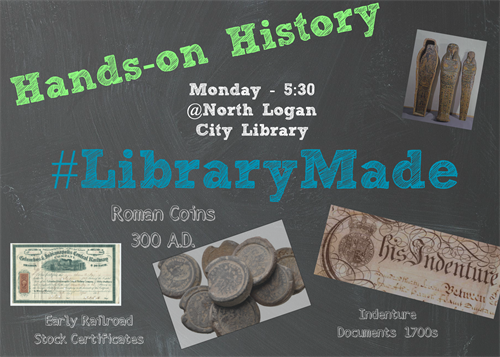 Have a blast with our summer reading program for kids, teens, and adults. 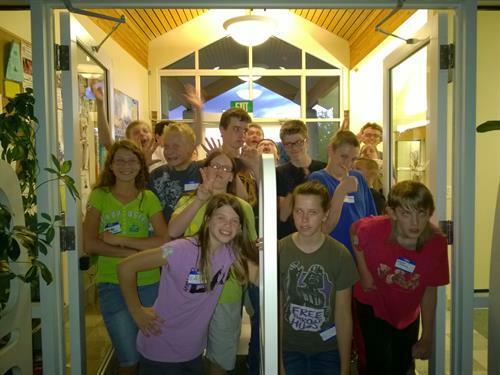 It's the biggest in the valley, with a Kick-Off Party that attracts thousands! Grab a book from one of our ''Wee Free Libraries'' at Elk Ridge Park or Meadow View Park to enjoy some al fresco reading. 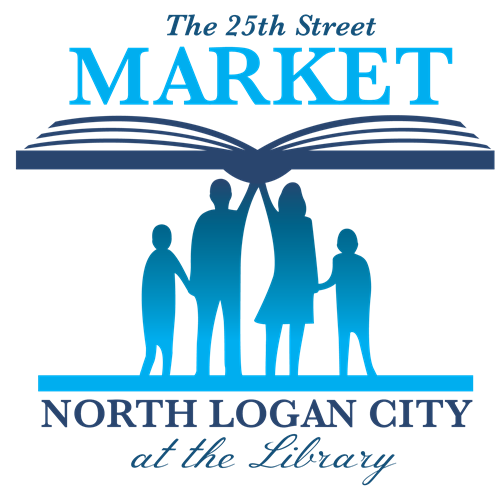 For those living outside North Logan who want to check out materials, we offer flexible non-resident card options. 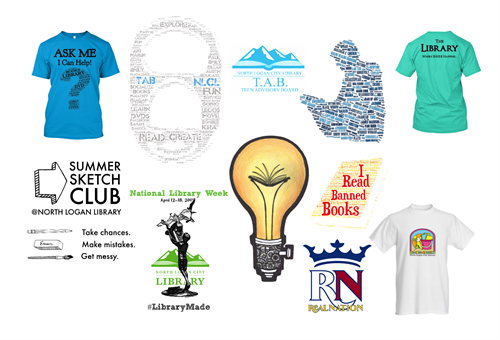 These are a great value, especially for visiting Summer Citizens or families needing to fuel their summer reading. Check Out A GoPro For Your Next Adventure!